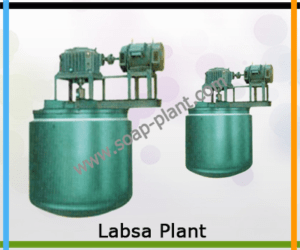 We are accepted manufacturer and supplier of various types of soap and detergent making plants. 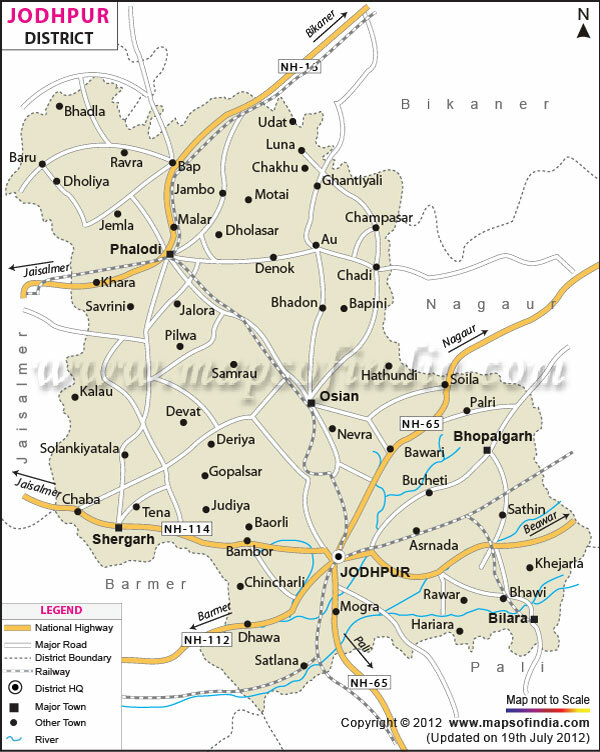 Our soap making machineries and other plants like detergent cake plant, LABSA Plant, Laundry Soap Plant, Toilet Soap Plant, Detergent Soap Plant, Acid Slurry Plant and pilot plants are highly demanded in Jodhpur. We also provide inline machineries for batch type operation and also for the continuous operations. We provide worm conveyor, triple roll machine, simplex plodder, foot operated stamping machine and packing machine.